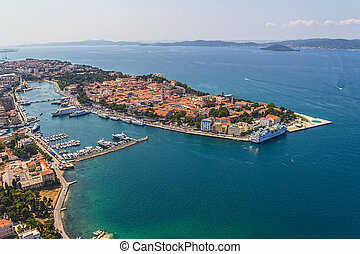 Zadar aerial. 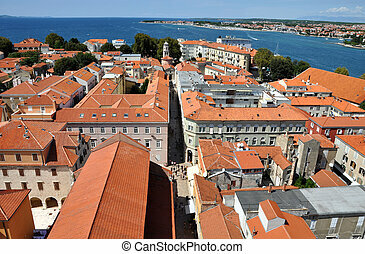 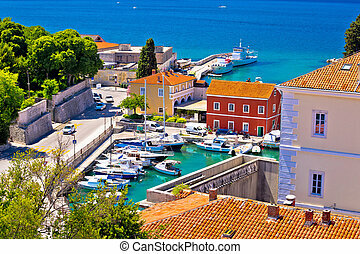 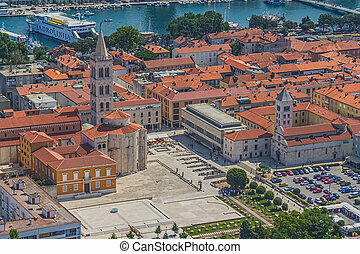 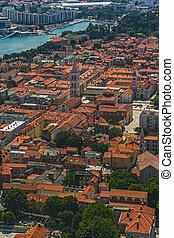 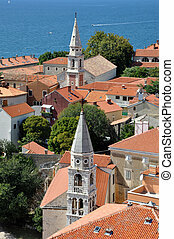 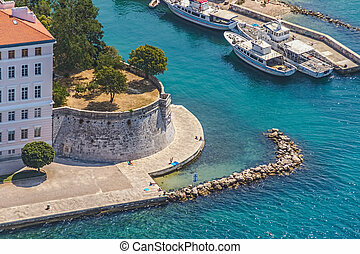 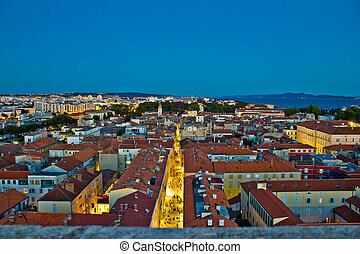 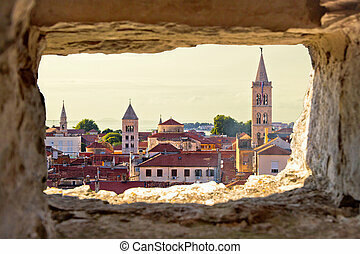 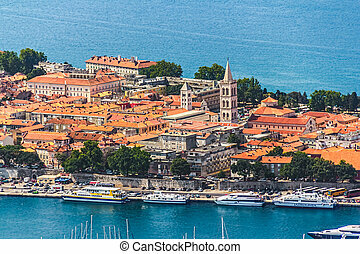 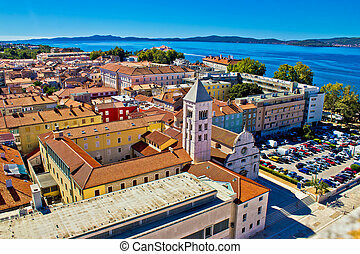 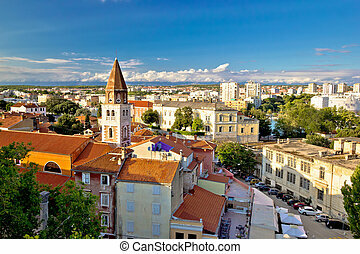 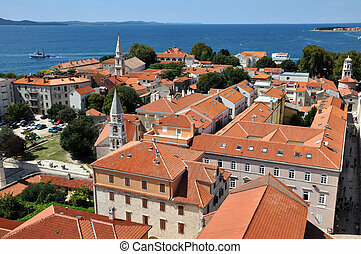 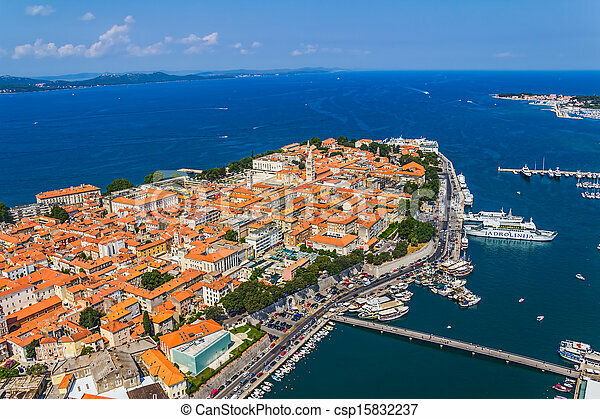 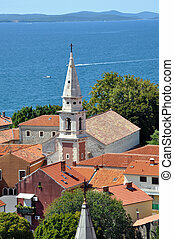 Aerial shot of zadar old town, famous tourist attraction in croatia. 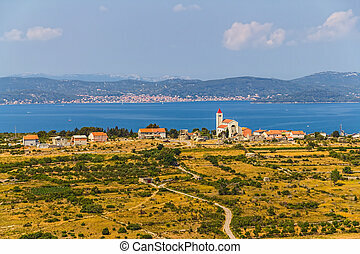 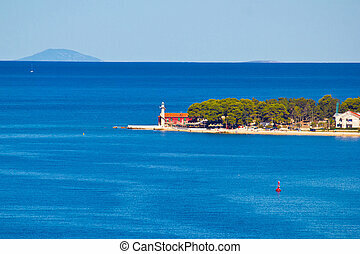 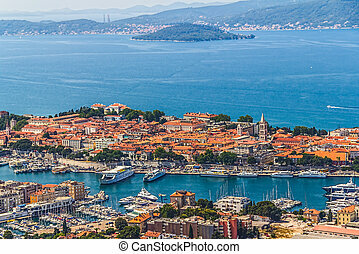 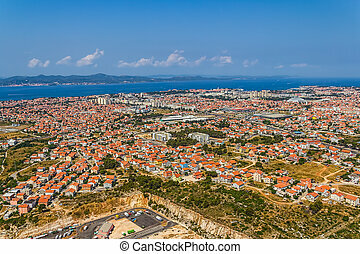 Aerial shot of Zadar surroundings, Croatia. 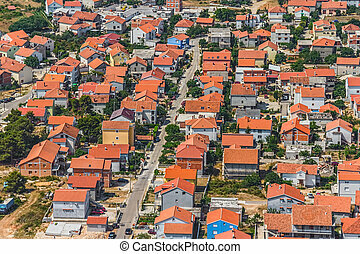 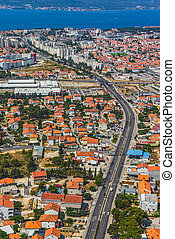 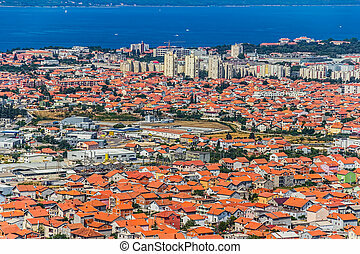 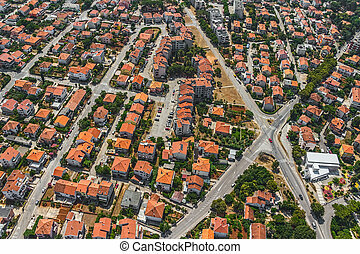 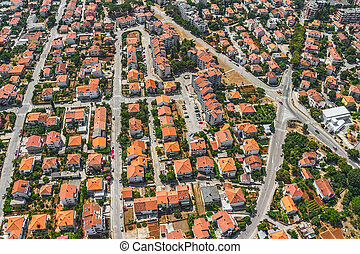 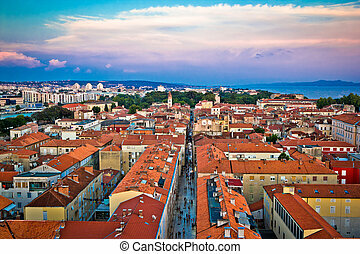 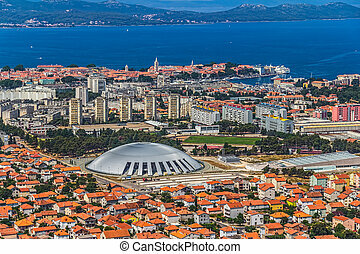 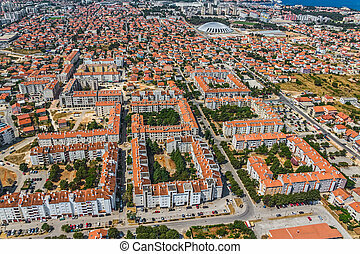 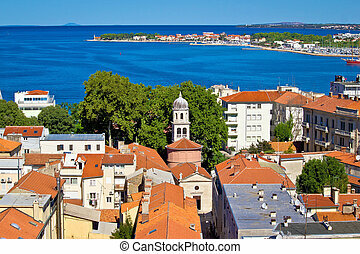 Aerial shot of Zadar new part, residential area, Croatia.